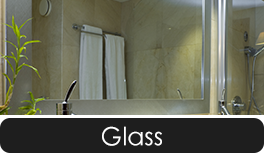 We repair and replace all sorts of glass work. Glass can be cut to size in our shop while you wait! 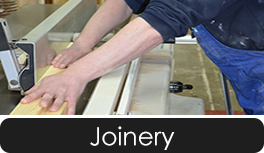 Specialise in timber box sash windows, casements. All purpose made to your specification..
Ward Glass Contractors Ltd, a family run business. We have a wealth of experience after being in the business for more than 40 years. 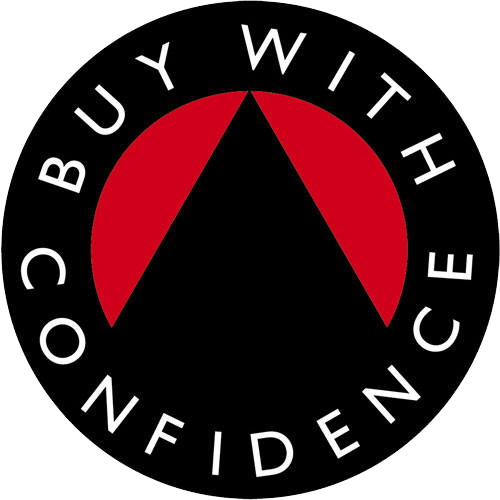 We offer a wide range of products & services to trade, builders and to the general public. 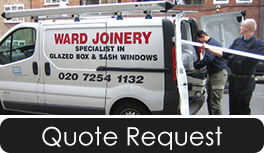 For sales or advice call 020-7254-1132 or request a quote at Ward Glass Contractors Ltd.